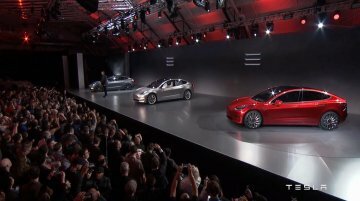 The Tesla Model 3 made its European auto show debut at the Paris Motor Show 2018. 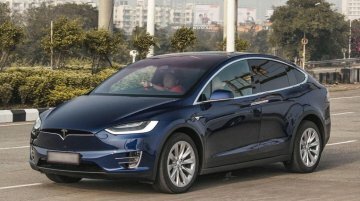 While the show car was the North American version, with a proprietary US-spec charging port, the European version is..
India got its first Tesla Model X earlier this month. The all-electric SUV has been privately imported into the country by Prashant Ruia, CEO of the multi-billion dollar Essar group. The car resides.. 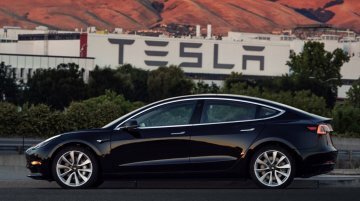 According to a report from electrek, Tesla has started sending out Tesla Model 3 delivery invites to Model S and Model X owners who won the seats to the event through the company's referral.. Deliveries in U.S. market to commence next month. 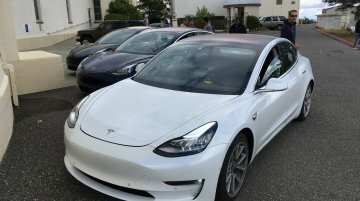 A year after its debut in prototype form and road testing commencement, Tesla has shipped the Tesla Model 3 outside the US. 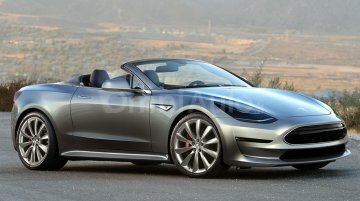 Images published on..
With import duty, Tesla cars will be 100-120 percent more expensive. 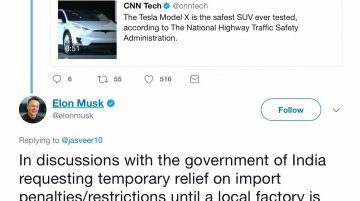 In a tweet, Elon Musk, CEO of Tesla, has revealed that the company is in discussions with the Indian Government for a temporary .. Deliveries in the U.S. market to commence next month. 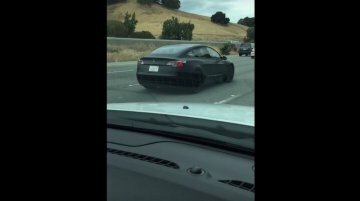 Tesla Model 3 sightings are now common in California as Tesla is wrapping up the car's final road tests ahead of its sales launch next month. I.. The EV manufacturer is looking to localise production of its cars to a certain extent. 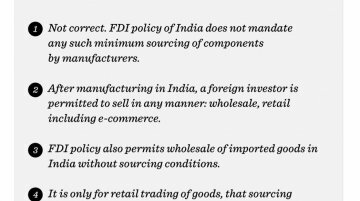 According to a FactorDaily source, Tesla is in discussions with global component manufacturers Dräxlmaier..
FDI (Foreign Direct Investment) policy doesn’t require any minimum component sourcing. 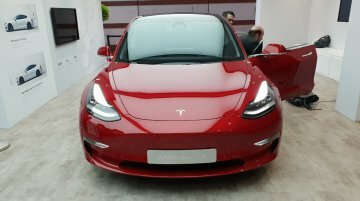 In a message to Tesla's CEO Elon Musk, the government's 'Make in India' Twitter handle has answered his concer..
Tesla was accepting pre-orders for the Model 3 from India. 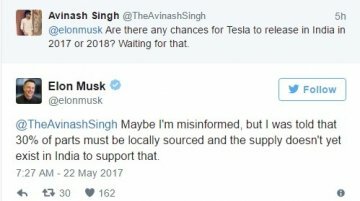 Responding to a question on Twitter, Tesla CEO, Elon Musk, has hinted that the brand launch of Tesla in India will be delayed owing to.. 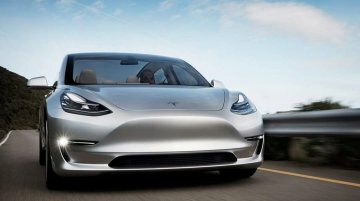 The Tesla Model 3 is to be the debut model. 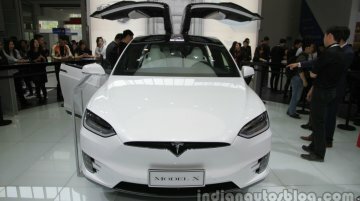 In April last year, Tesla (formerly Tesla Motors) CEO Elon Musk confirmed via his Twitter handle that the company will enter India with the Tesla Model.. Planned to be introduced in 2019. Exactly a year ago, Elon Musk, CEO of Tesla Motors, confirmed that the company has planned to launch the second generation Tesla Roadster. A speculative rendering.. Exterior would be close to that of the prototype. 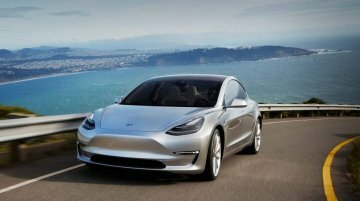 Tesla hasn't released an extensive gallery of the Tesla Model 3 even after over three months from its debut. Two new images have surfaced online..
Will go on sale in late-2017. 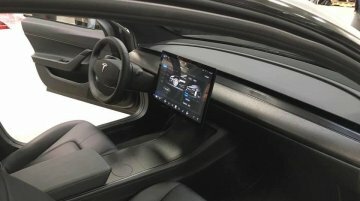 The Tesla Model 3's interior hasn't been revealed in official image(s) or video(s) yet. We did get a glimpse of the cabin at the debut event in a short ride video,..
Will be launched in late-2017. 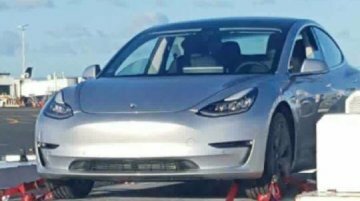 As Tesla continues with the development of the Tesla Model 3, prototypes have started testing at many places in the USA. 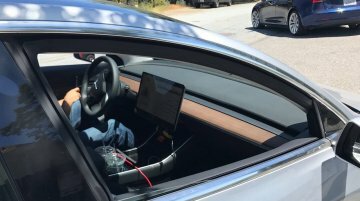 In the latest, the Model 3 was spied by Jeff..
Could be introduced around the end of the decade. 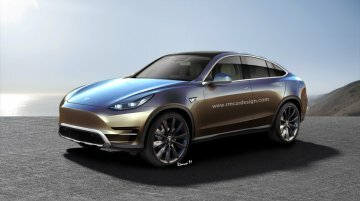 In October last year, Tesla Motors CEO Elon Musk confirmed via Twitter the company has a new model named the Tesla Model Y in the pipeline. The..
Tesla Model 3 buyers will need to purchase a package for free charging. One of the biggest perks of owning a Tesla is free charging at one of the company's widespread Supercharger stations. That.. Scheduled to open in 2017. 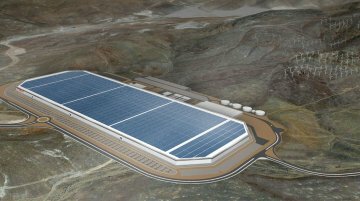 Tesla Motors will inaugurate the Gigafactory for battery production in Nevada, USA, on July 29 as per a report from Fortune. In another happening, perhaps the first..